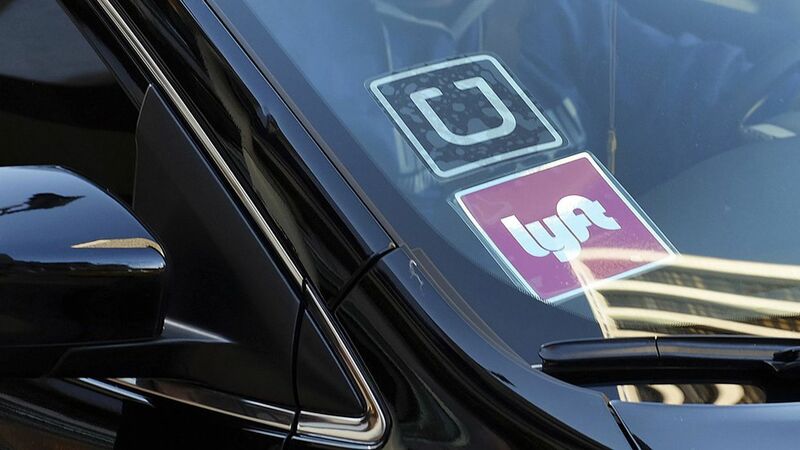 U.S. District Judge Robert Lasnik granted a request by the U.S. Chamber of Commerce to temporarily block the city of Seattle from implementing a new law that allows drivers of ride-sharing companies — like Uber and Lyft — to unionize, reports Bloomberg. The first of its kind, the law was passed in the Seattle city council back in December 2015, but was disputed by a series of organizations, including Uber and anti-union group Freedom Foundation. Uber's suit was tossed out of court in March, but scored a temporary victory when Lasnik determined that the measure would disrupt ride-hailing businesses in "fundamental and irreparable ways" and that it should be blocked until the case is settled.